Keep up with the latest news on Active Trans and topics that we care about in the region. 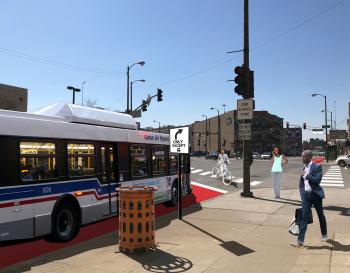 Chicago Mayor Rahm Emanuel announced a new Bus Priority Zones program featuring upgrades to several of the busiest routes in the city, including Chicago Avenue, 79th Street and Western Avenue. 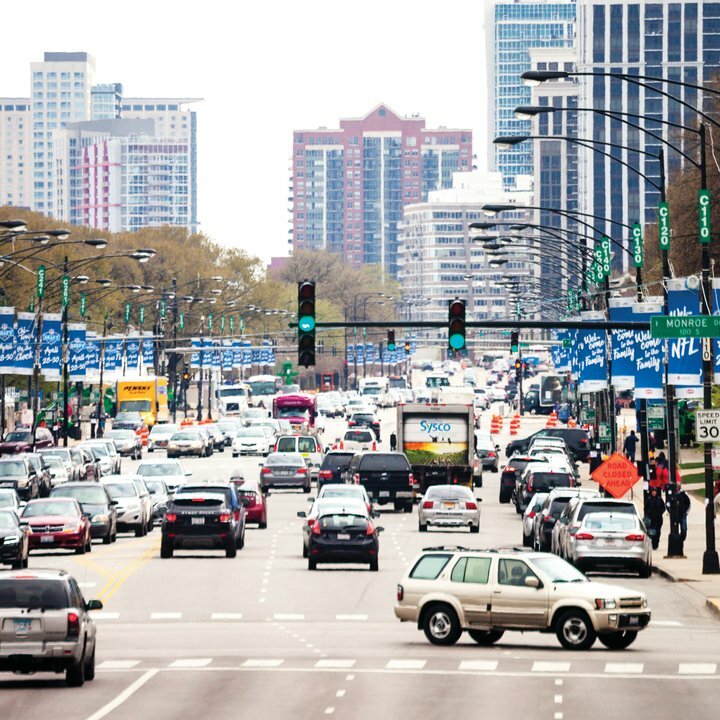 The upgrades include rush hour bus lanes on Chicago from Larrabee to Michigan Avenue — through the heart of the River North area where congestion routinely slows down packed buses traveling to the West Side. Other investments include a new cul-de-sac at the Chicago/Milwaukee/Ogden intersection and traffic signal optimization on several routes. The high cost of housing near sustainable transportation options — CTA train stations in particular — is a major barrier to our vision for Chicago in which all residents can easily walk, bike and take public transportation. 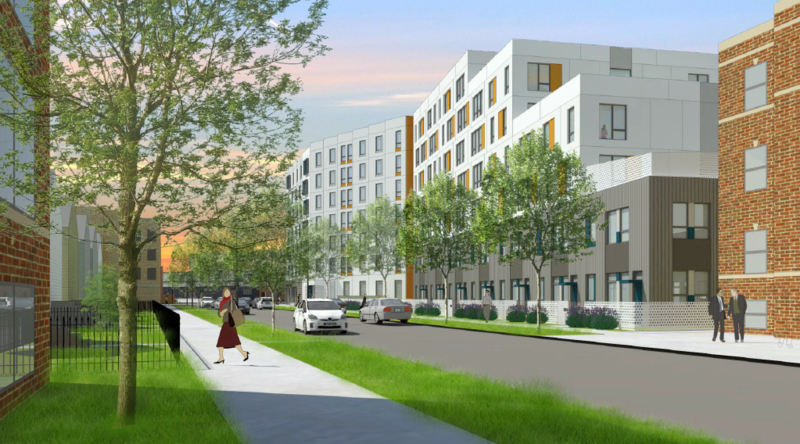 That’s why we hope to see the proposed affordable housing project on Emmett Street (pictured) in Logan Square get built. 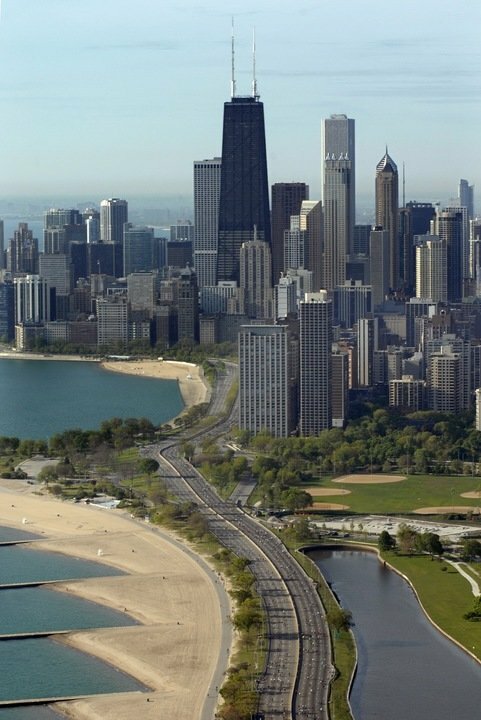 More people live and work in the Loop than ever before. 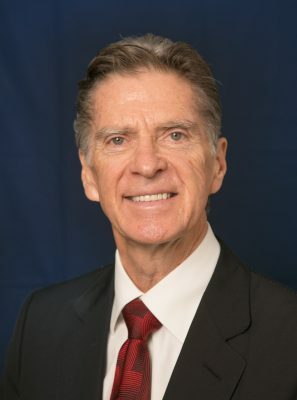 And many credit John Buck in part for helping to contribute to that soaring growth and vibrancy of the city’s central business district. 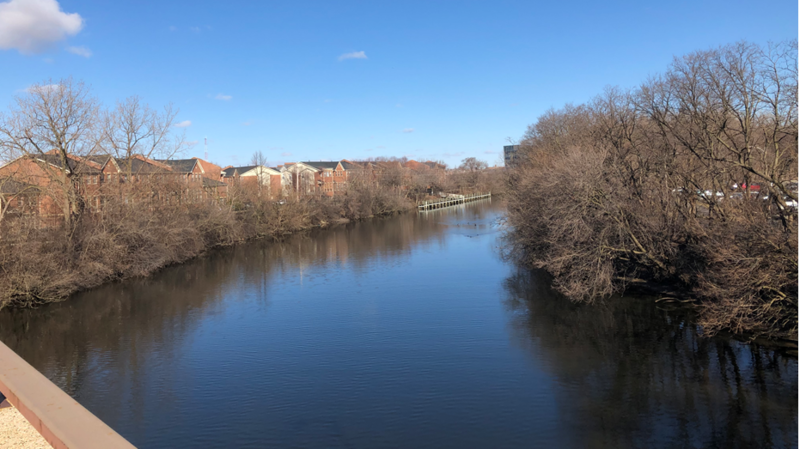 For these reasons, we believe the Chicago River Trail coalition will serve as a key element in the development of the trail. The election is over and Mayor-elect Lightfoot must quickly get to work building a transportation network in which everyone can get where they need to go. 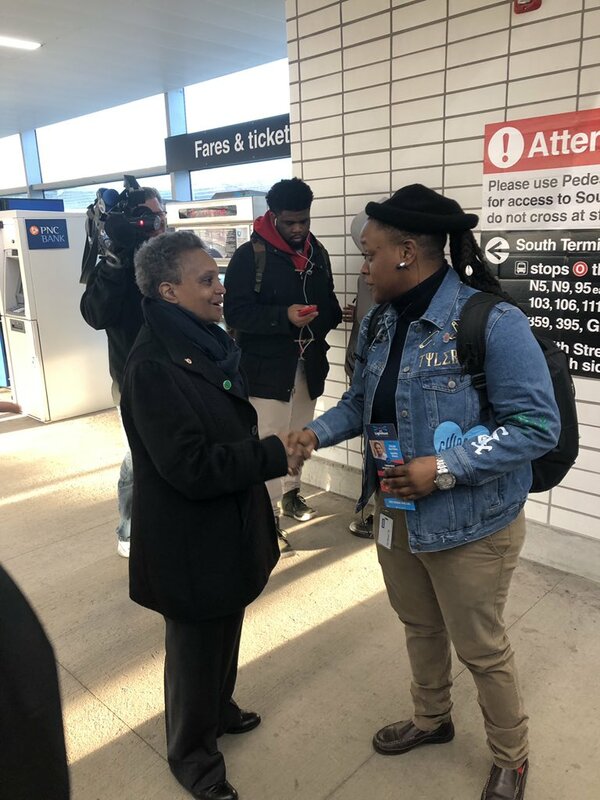 As mayor, Lori Lightfoot can reduce traffic crashes and ease congestion by making it easier to get around without driving or riding alone in a car. A bill that could boost funding for Illinois communities looking to be more bike- and walk-friendly passed out of committee in Springfield. Now we need your help to make sure it passes the Illinois General Assembly and is sent to the governor’s desk. 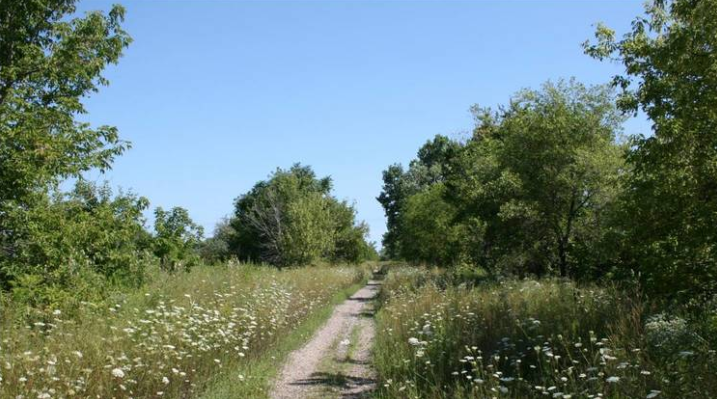 Take action now for safer streets and trails in Illinois. 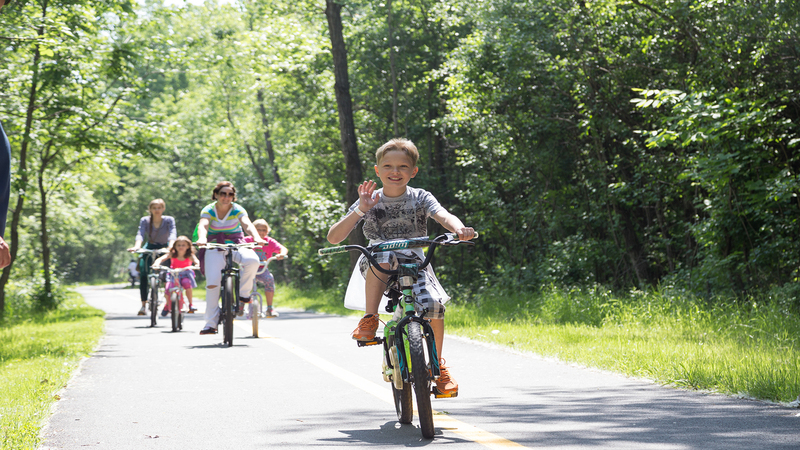 Senate Bill 2016 (SB2016) establishes a Complete Streets and Trails Local Grant Program in Illinois. If you’re looking for something fun to do on June 21, you should consider participating in this year’s Drive to Work Day. Drive to Work Day is an initiative organized by the Chicago Area Road Builders Alliance when everyone is encouraged to try automobile commuting as a fun way to experience rush hour traffic. To encourage participation, the road building group is also hosting the Car Commuter Challenge, a competition among local businesses and organizations to determine who can get the most staff driving to work. Notice anything different? MB Financial Bank recently merged with Fifth Third Bank, and Active Trans is thrilled to announce this new partnership. Welcome to Fifth Third Bike the Drive ! Participants will still enjoy a car-free Lake Shore Drive and experience all the magical moments that this event has become famous for. 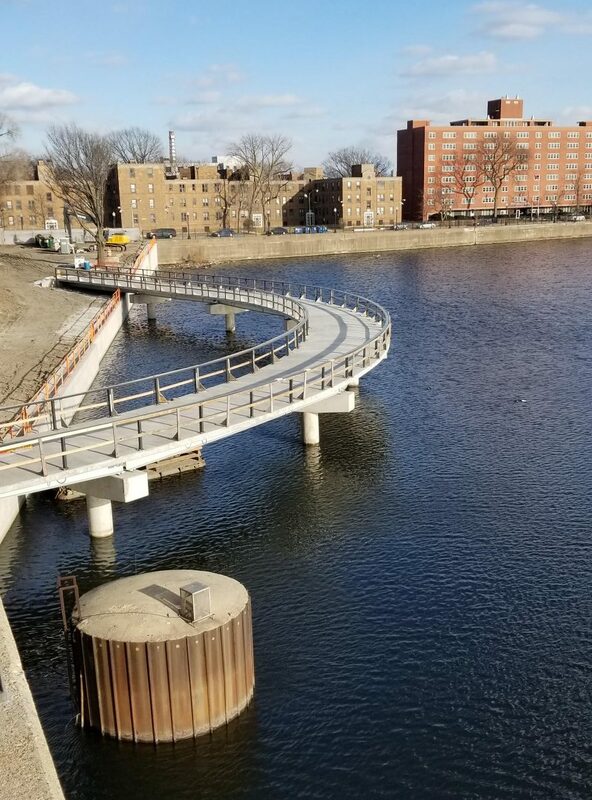 The final two candidates for alderman in the 39th Ward runoff election — Robert Murphy and Samantha Nugent — support trail projects that would move the city closer to a continuous Chicago River Trail. The 39th Ward is on Chicago’s Northwest Side and includes all or parts of Albany Park, North Park, Hollywood Park, Mayfair, Sauganash, Edgebrook, Old Edgebrook, Gladstone Park, Indian Woods and Forest Glen.